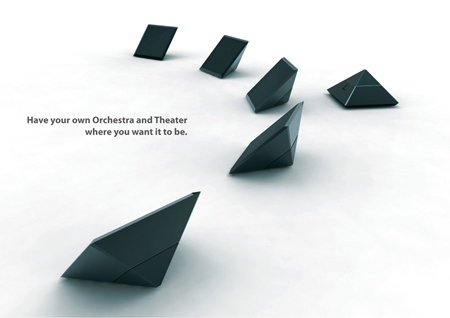 There are millions of music maniacs in all parts of the world who believe in the fact that music is always at its best when it is played loud and clear. 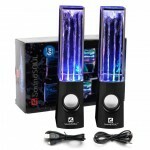 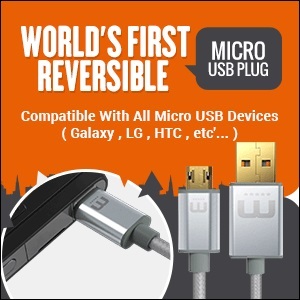 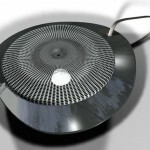 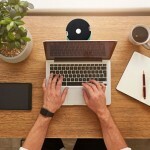 In fact you can get others tapping their feet to the sound of your favorite music only when you play them with speakers. 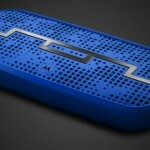 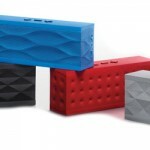 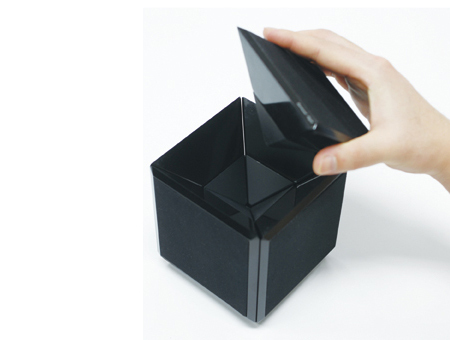 Cube is a great portable speaker that looks like perfect square from all surfaces. 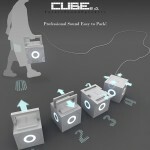 All six sides of Cube are 5.1Ch portable wireless speakers. 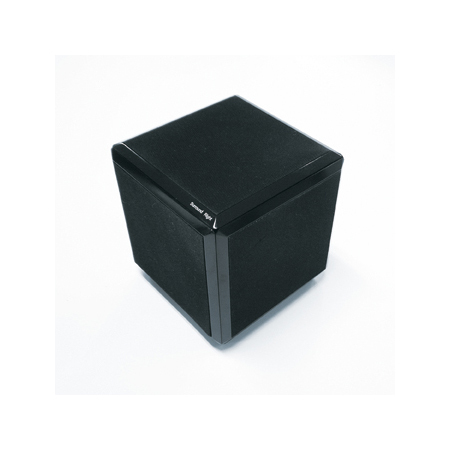 There is the option of keeping the Cube intact (via internal magnets) or separating the individual speakers. 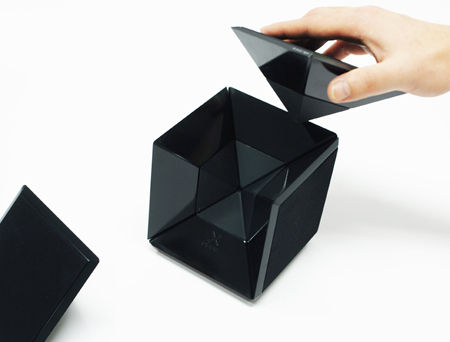 The design of each speaker relates to the overall form the Cube. 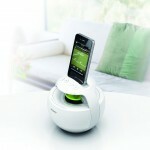 The speaker at the bottom is the woofer and volume controller, which is manipulated by twisting the pyramid. 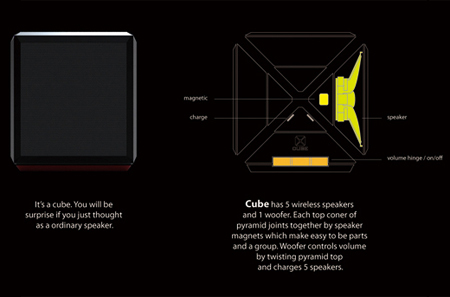 For those who live their life to the sound of music, Cube is a set of portable wireless speakers that lets the user take the music wherever they go. 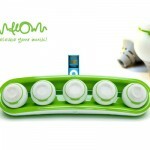 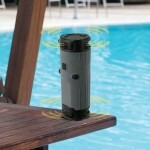 Tagged as music maniacs, perfect square, sound of music, volume controller, wireless speakers.